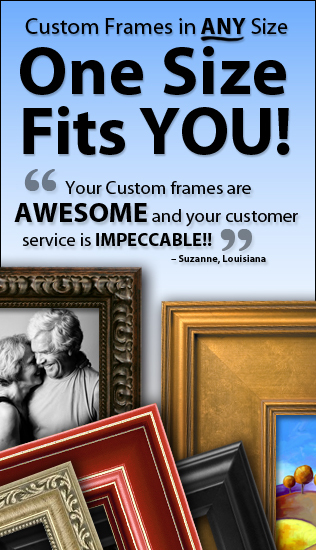 We Are Your #1 Full Service Art & Custom Picture Frame Retailer Since 1966 - Offering Museum Quality At Unbeatable Prices 100% Guaranteed! 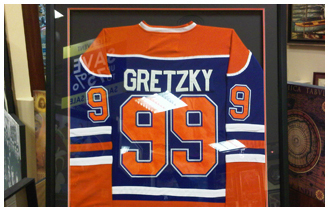 We carry beautiful Unique Framed Wall Art/Decor & Stunning Mirrors Too! Looking for a particular Artist or Art Piece - Print or Poster? Just Ask! Contact Us Now For LIVE Service! We Carry Oil Paintings, Canvas Art, Litho Limited Edition Prints, Pop Culture Posters, Prints, Giclees', & So Much More ! Add Us To Facebook & You Could Win $250 Gift Certificate! 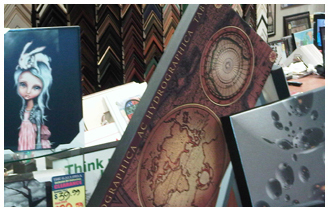 THE GALLERIA ArtFrame (Centerpoint Mall) | 6324 Yonge Street #123, Toronto, ON M2M 3X4 Call 416.402.0693. 2019.